One of a kind repairing and distributing electrical motors, control and power transmissions. Excellent opportunity to take over 29 years established business, turnkey operation. Owner/manager willing to negotiate to stay up to 6 months to business handover. 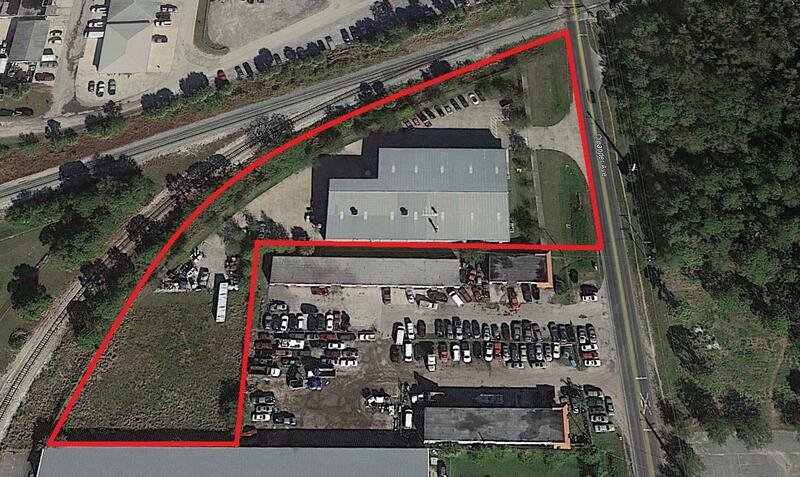 Large Industrial Warehouse/Office Building for sale in the city of Palmetto Bay. Portion of the property has climate controlled air conditioning with dock height loading. Building has approximately 18,300 sq ft+/- Property is completely fenced and the adjacent parcel of land is included in sale (Folio: 30-5032-004-1590). This property is owner-occupied and will deliver procession at closing. 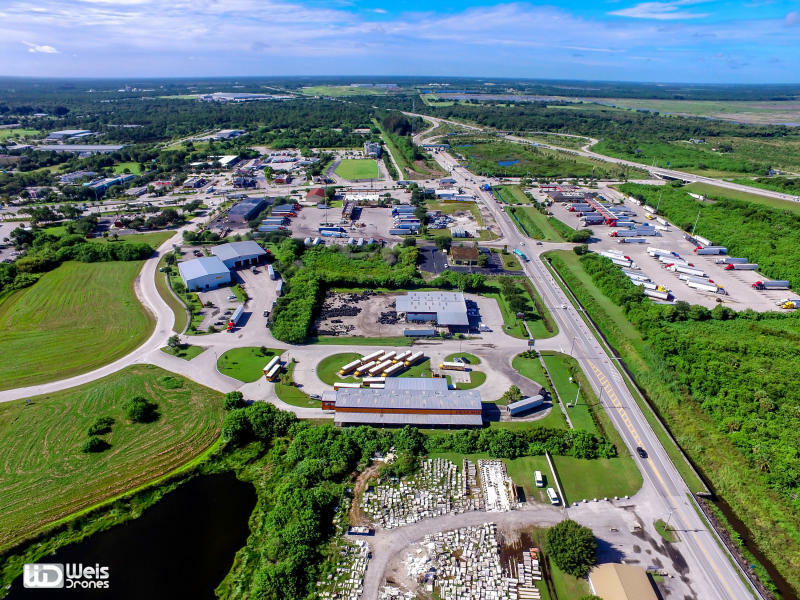 Great opportunity for this industrial business near busway and US-1. Est +35 yrs, 8.3 acre auto salvage yard in Miami-Dade County. Specializing in car dismantling, salvage & part sales. Well established export business with plenty upside. Approx $3.5M inventory included (3000 cars, parts, 2 crushers, 13 fork lifts, front end loader, scale & much more. In compliance with state & local regulations. Opportunity to acquire this good standing meat packing business, Producing all kinds of Smoked Hams, Sausage Ribs and others. 750,000 worth of Equipment less than 2 years, this plant is producing for well known brands and has contracts with mayor supermarkets and distributors, owner will train. This business is perfect for Investors and qualifies owner for Investor visa. Some Owner Financing Available. This Shop Is Fully Equipped & Turnkey.The Shop Has A Great Reputation, With Multiple Insurance Company DRP Relationships. All Technicians Are Miami-Dade County Licensed. The Building has A Long Term Lease Available. This Is A Must See Shop, With Good Growth Potential And A Strong Revenue Stream. Turn key business with equipment, full kitchen, 5 party rooms, 3 private offices, all impact fees paid, all operating permits in place, trampolines, rope courses, climbing walls, and many other items included. 21,159 square feet, 100% AC.Can keep the exiting use or change it to an indoor recreational center. Condo Warehouse in the heart of the City of Medley Conveniently located warehouse building with a quick commute to Miami International Airport and Ft. Lauderdale Airport with access to major highways via Okeechobee Road, Palmetto Expressway, I-75 and 1-95. OPPOTUNITY ZONE. 7027-7041 NW 7 Avenue also for sale (MLS A10650809). 1-story CBS industrial building, built in 1947. 40-year certification. 3,920 SF of GBA, ceiling height of 10 feet, 2 loading gates, 500 SF covered work area at the rear, 1,050 SF fenced/covered outdoor area for add'l work space, or tandem-parking for 6 vehicles. Non-sprinklered. 100% Central HVAC. 2 restrooms, office, many water connections & drains, grease trap, 2 new indoor Siemens electrical panels (200-240 Amp; 3-phase), alarm system (6 cameras). Sale includes a hydraulic vehicle lift (3 HP; 3,360 RPM, 220 V), 2 HVAC units (3-ton & 5-ton), Internet/Cable TV, including a Visio TV, a fridge, side-by-side washer & dryer. 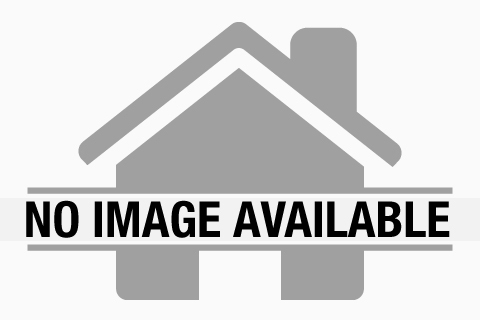 Renovated/upgraded in the last 5 years; above average condition, no deferred maintenance. Great opportunity to own an all-inclusive security provider franchise (locks and keys, card access systems, full door replacements, panic devices, fully integrated master key systems, etc) with a very extensive territory ( from Miami Dade to North Broward) More than 80% of its revenues come from commercial and national accounts like Bank of America, Apple, Costco, Chase, etc. Opportunity for growth by increasing marketing and sales efforts. Total Care Truck Wash 0n 2.1 acres Zoned C-3 -Gen C,12,500 Sq Ft Building located close to Florida Turnpike and I-95 in St Lucie County with Love's and Pilot truck stops almost next door.Total degrease Work Hand Wash Paint With A Soft Bristle Brush Ever-Green Citrus Cleaner For Polished Aluminum Tire Dressing Applied By Hand Spray On Wax Or Hand Waxed Dry Box & Reefer Trailer Washouts,Cars, Trucks, RV's, Vans, Step-Vans, Horse Trailers and more.Full & Express Interior Detailing for Semi's, Tour Buses, Campers & Passenger Vehicles.Frame Painting,Polish Rims,Tanks, Grill & Headache Rack Hand Waxing The Paint Foam Conditioner After Wash Details.MOTIVATED OWNER,BRING OFFERS!! “Creme de la Creme”. Red Rock Studios is a world class state of the art recording & post production studio. Built in 2004, this turn key fully equipped studio which took 3 yrs to construct was meticulously designed & built by industry pros & is fully permitted legal construction. Gear and musical instruments for this dual 56 Channel Studio with floor plans are available upon request. All recording gear & musical instruments may be purchased separately. The approximate cost to replicate this studio along w/building would be 1.2M. Now offered at $390K for quick sale. A unique asset to add to your portfolio. Studio has led owners to larger projects in NY, London, Amsterdam, LA, etc. For additional information & to schedule a private tour, contact listing agent. !! !EXCELLENT OPPORTUNITY!!!. !! !TAKE PRIDE TO OWN YOU VERY OWN MANUFACTURING KITCHEN CABINETS AND CLOSETS BUSINESS!!!. !! !INCLUDED IN THE SALE ARE ALL OF THE EQUIPMENT + INVENTORY AND OFFICE FURNITURE. Amazing income producing opportunity. Extremely low Expenses. Generating a minimum of $125K+ a year. Here's your chance to get in on the Eureka Auto Body Shop and Mechanical market. The sale is an auto body business complete with downdraft spray booth, frame machine, paint mixing systems, paint scale, frame straightening equipment, pressured chapel-oven, 2 chassis plant, 1 compressor las operation, 1 traditional compressor, 3 lifts and body shop tools. The current owner just needed to move out of the area. The shop has a loyal following with their customers and is always busy. Insurance companies love this shop. Prime location in Eureka in South Florida on a main frontage road.